Trillion is a multi-disciplinary team of creatives with expertise in strategy, graphic design, illustration, web development and writing. We can help you develop your overall strategy and support your objectives with stunningly attractive deliverables such as logo design, websites, brochures, menus and internet marketing plans. 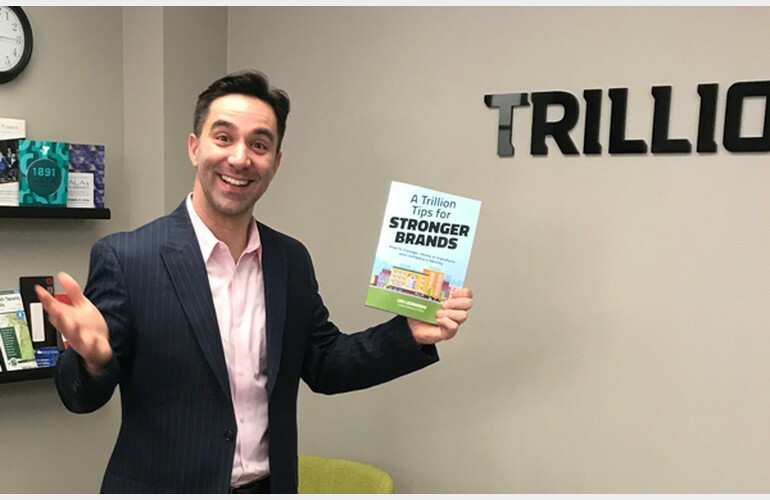 Trillion works with savvy businesses, corporations and not for profits who are serious about the look of their brand and the effectiveness of their marketing materials.